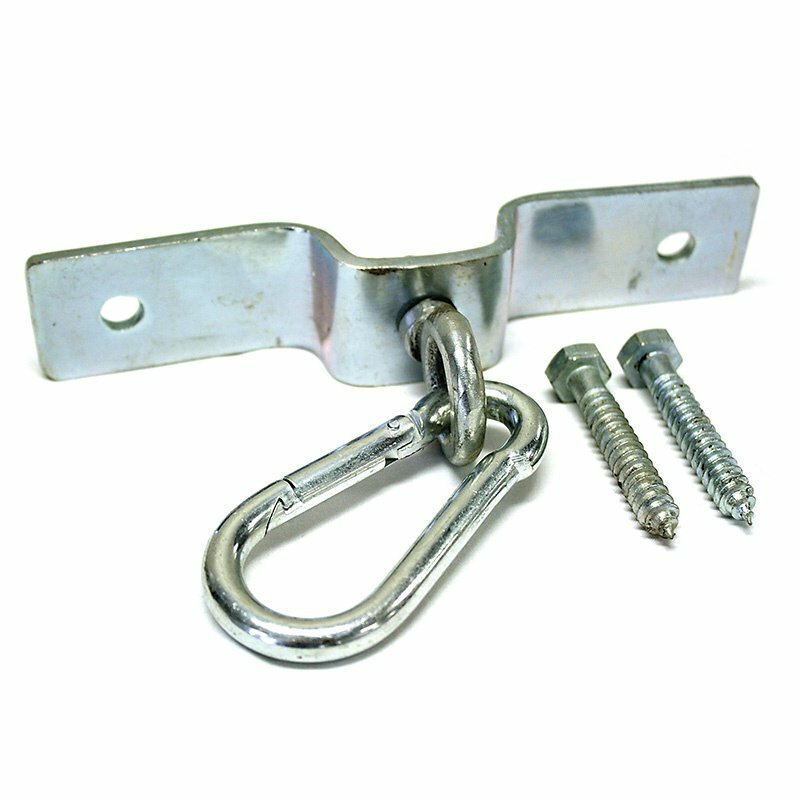 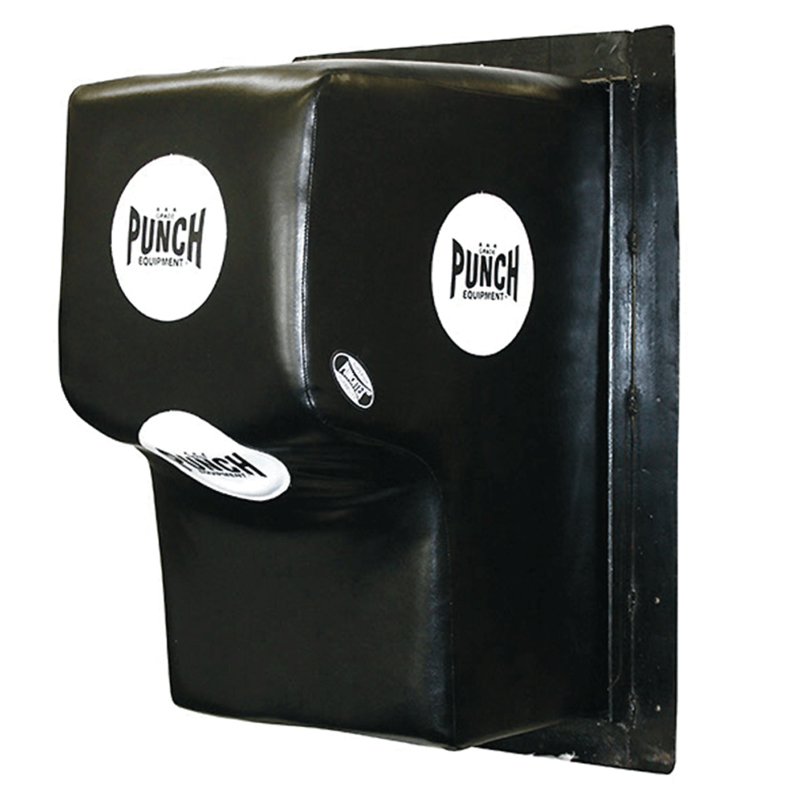 Punch Equipment was founded in 1989 in a small garage in sydney by founder and current CEO Bruce Townhill. 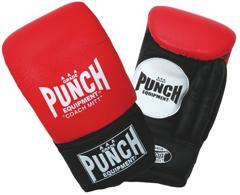 Bruce is a master trainer of 35 world and south pacific champions. 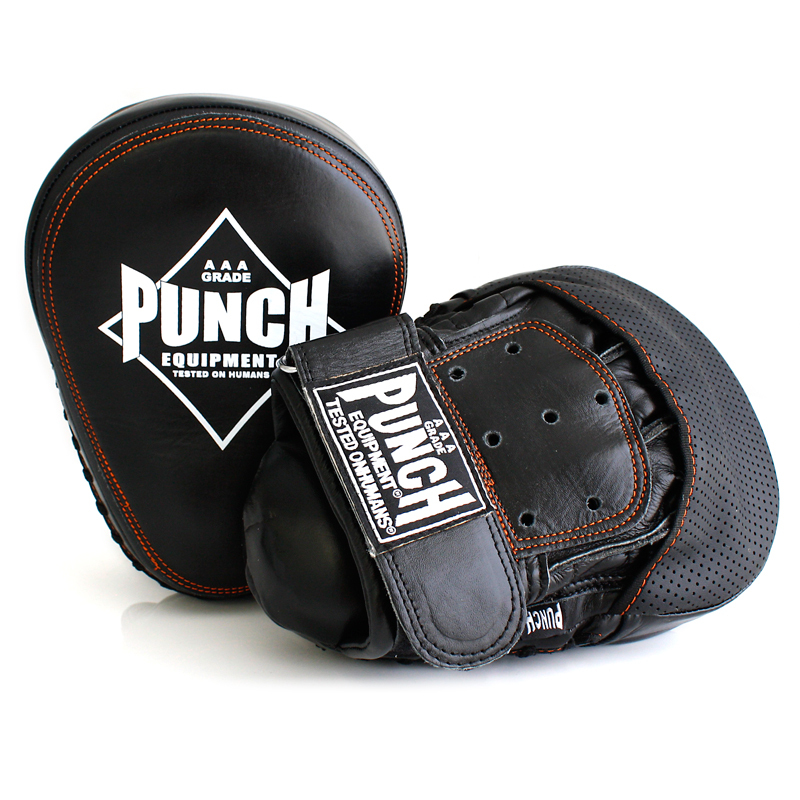 He has trained over 200 boxing and Muay Thai fighters and 22,000 students. 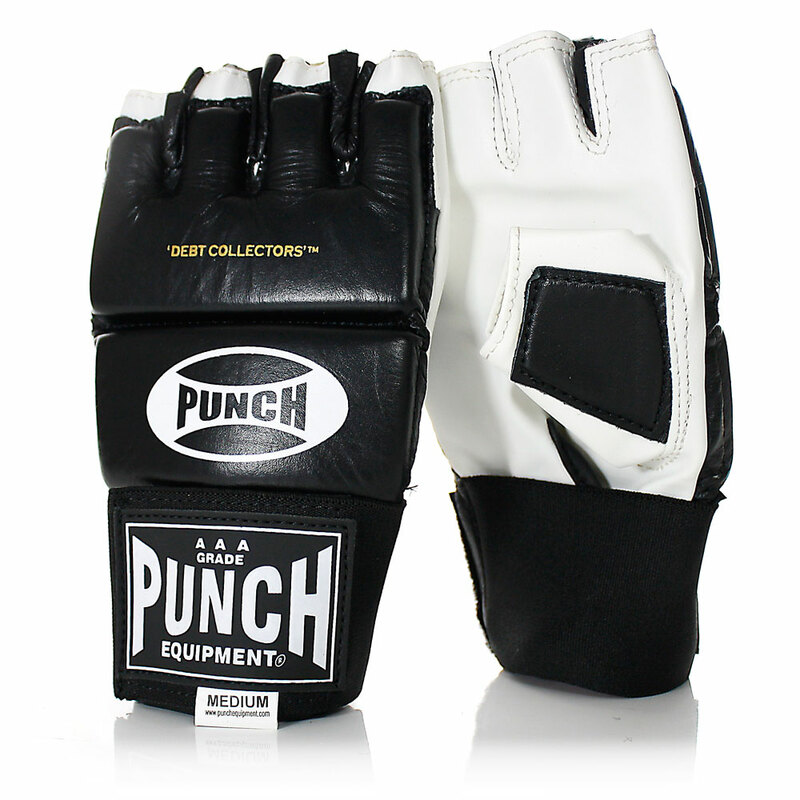 We can honestly say that he knows boxing and definately knows the gear. 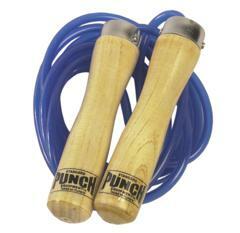 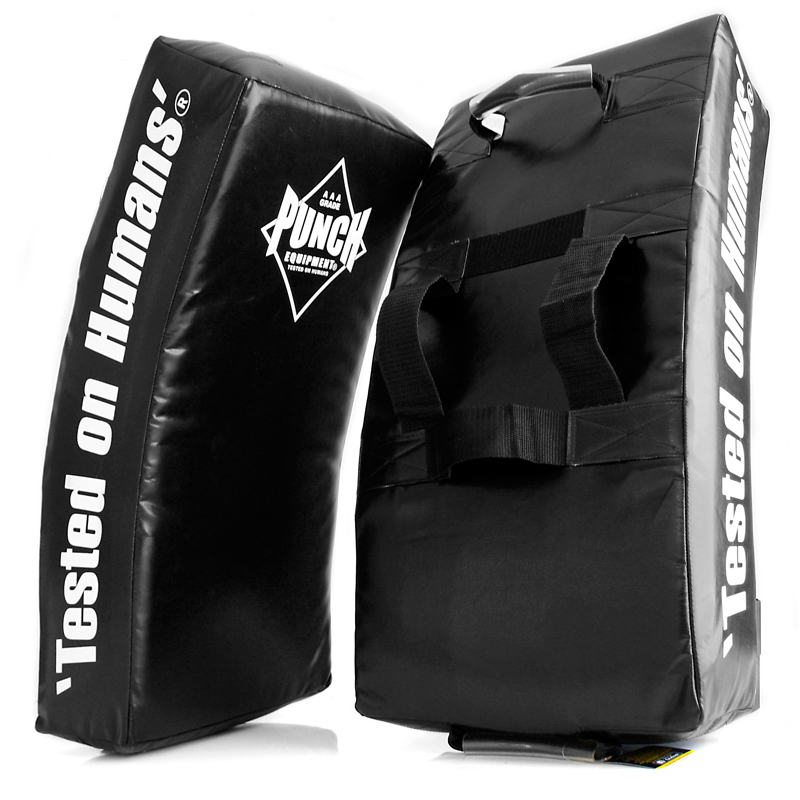 He formulated padwork systems that are now used by thousands of fight trainers and personal trainers. 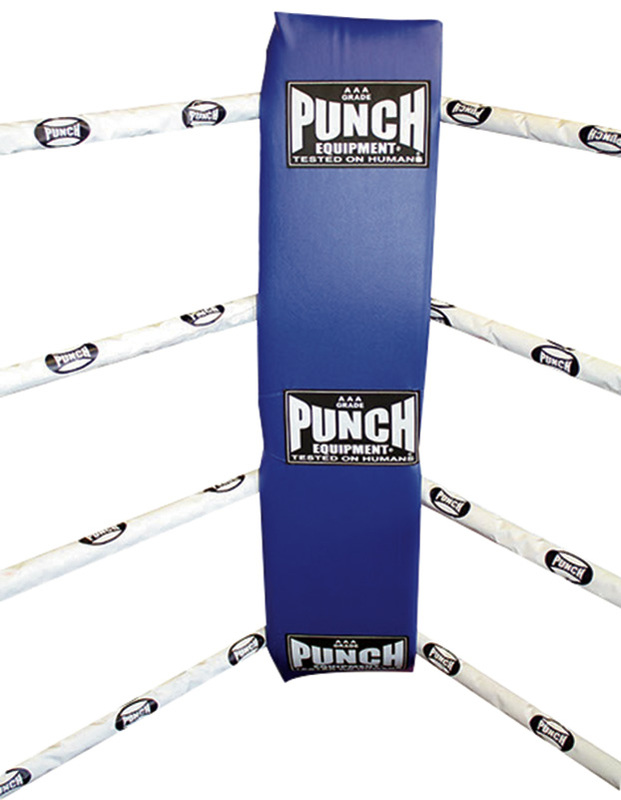 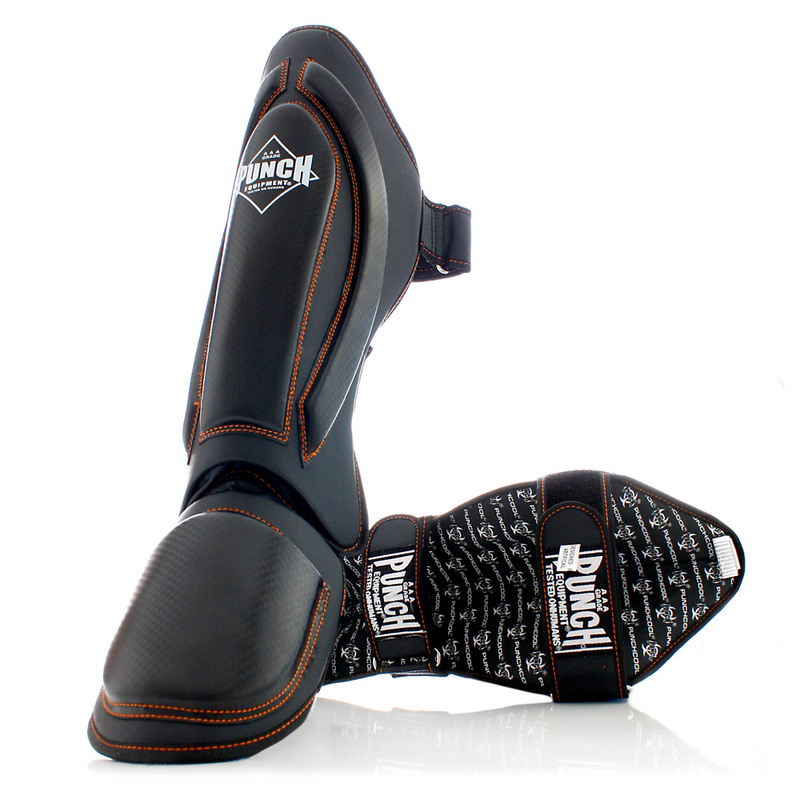 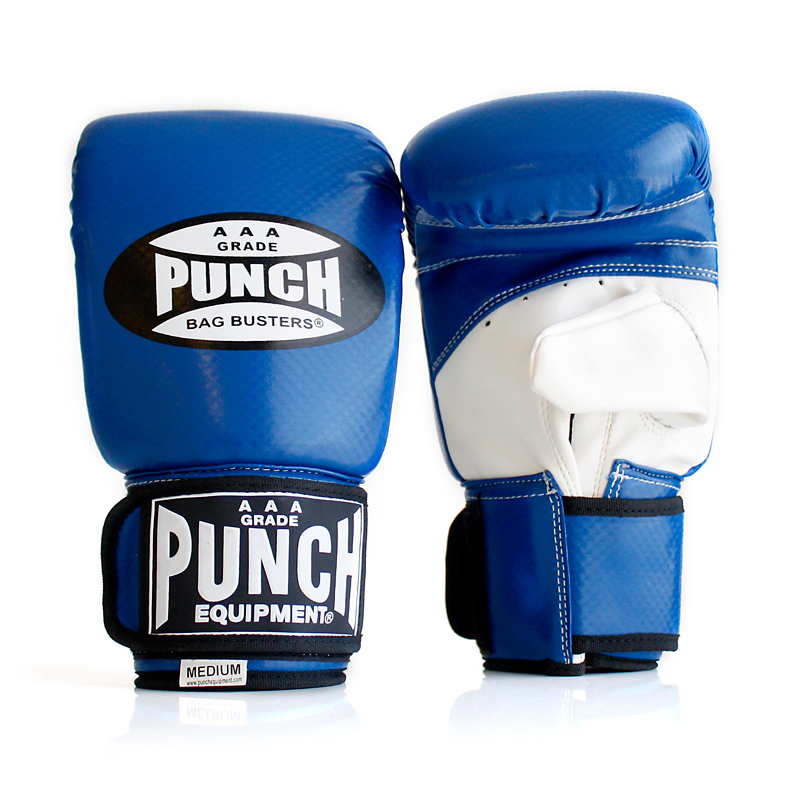 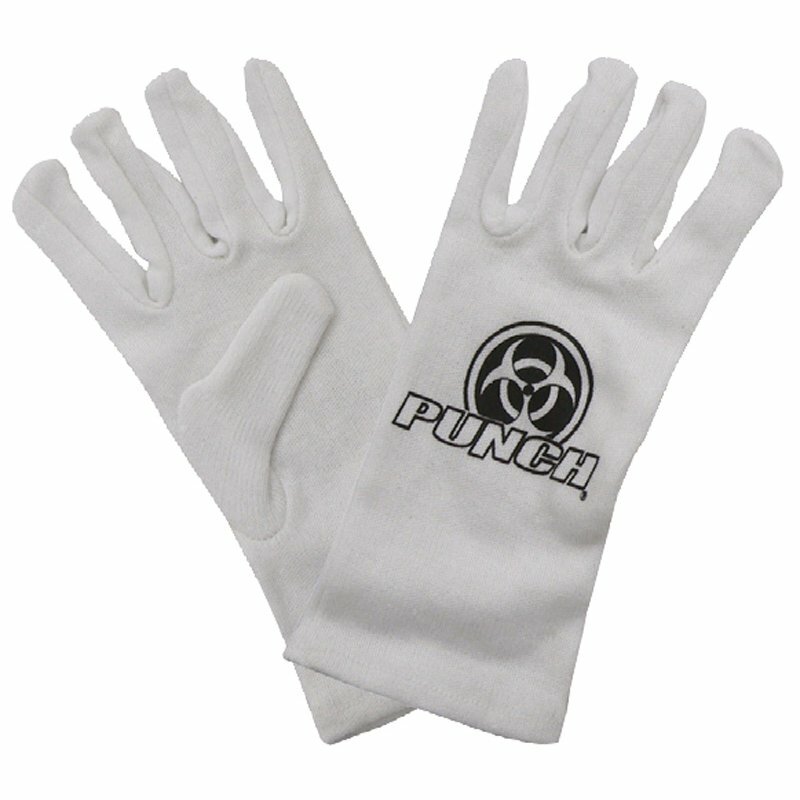 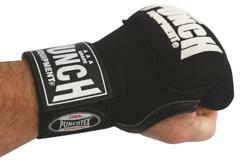 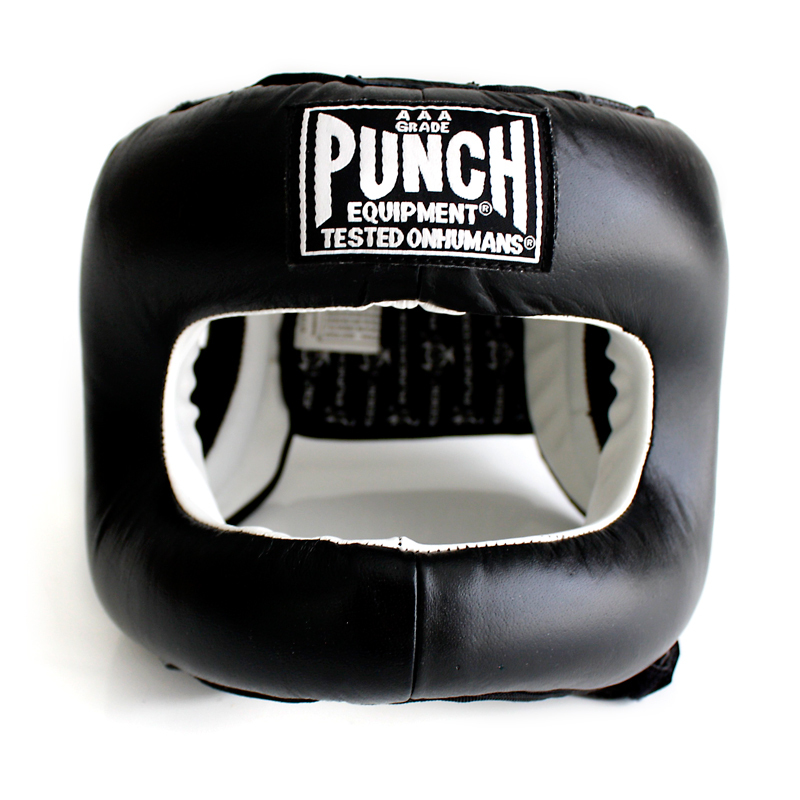 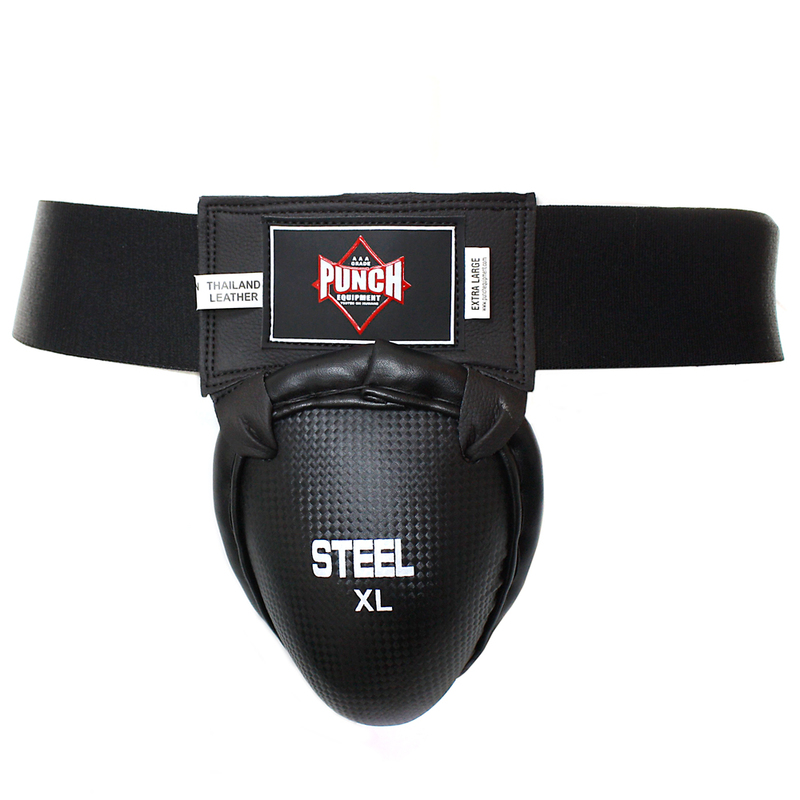 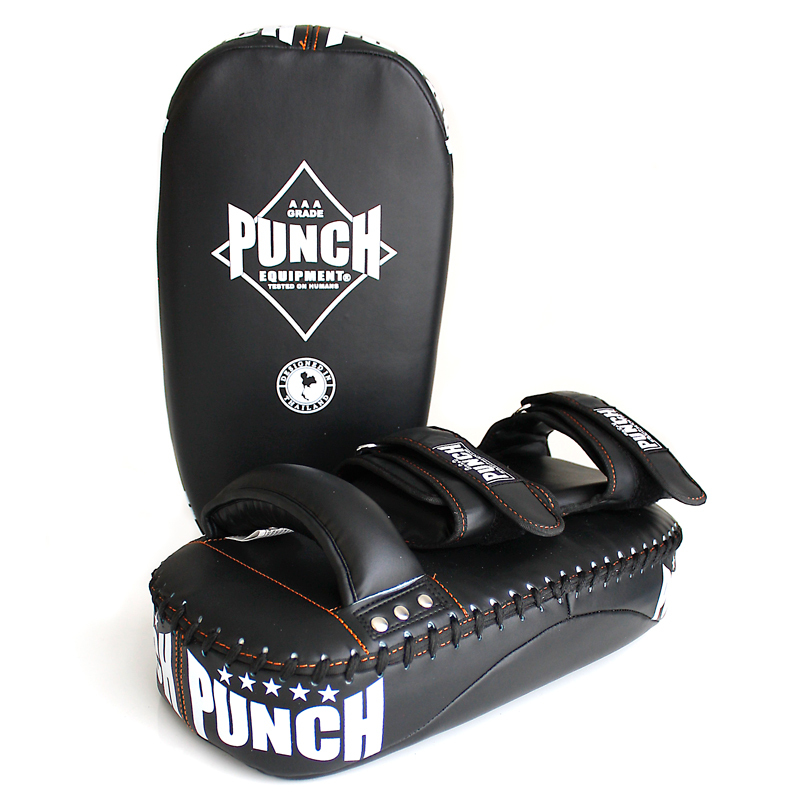 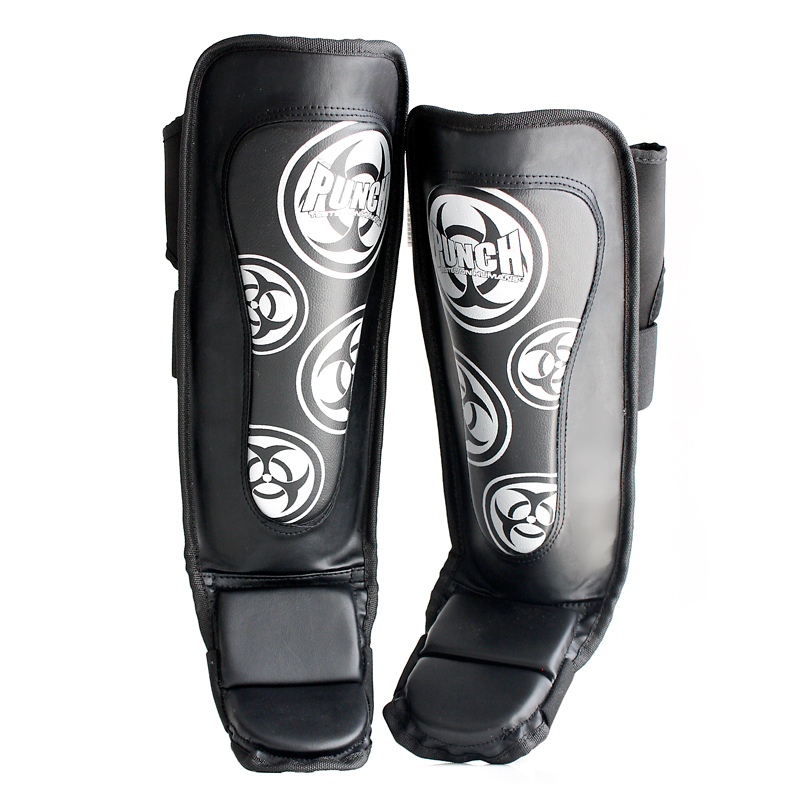 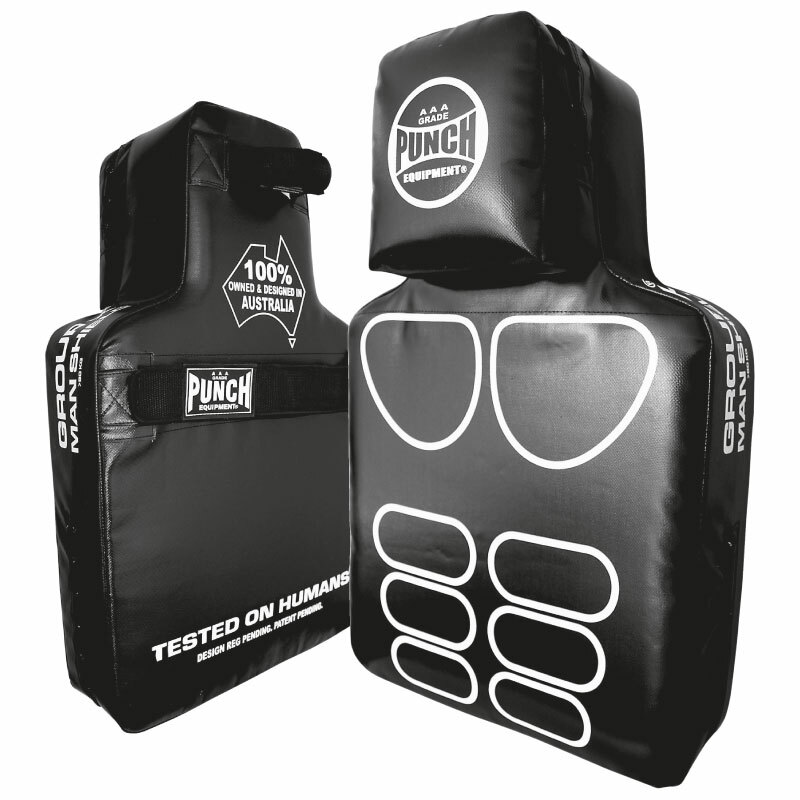 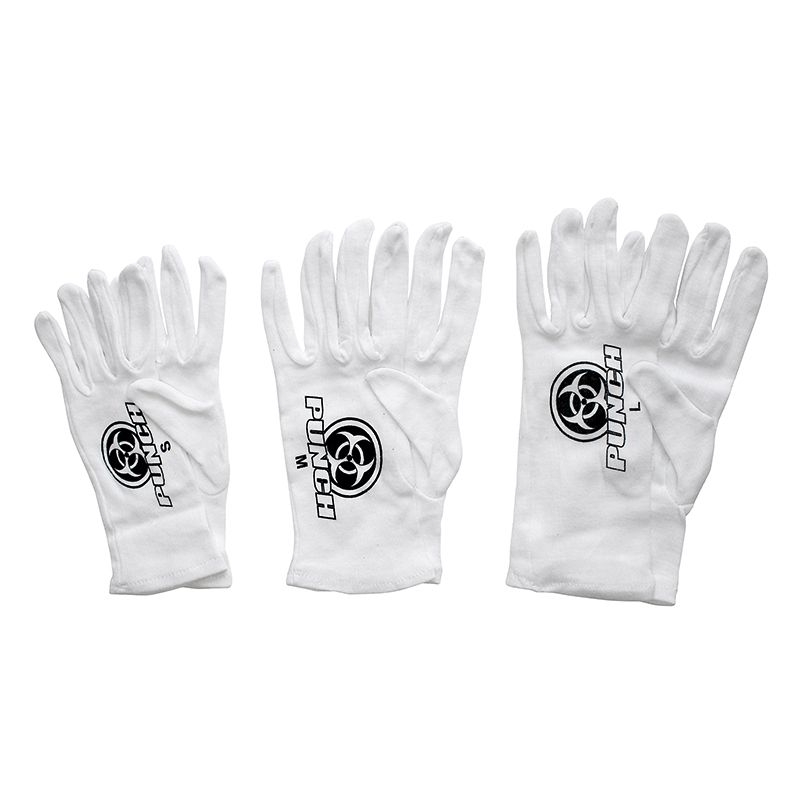 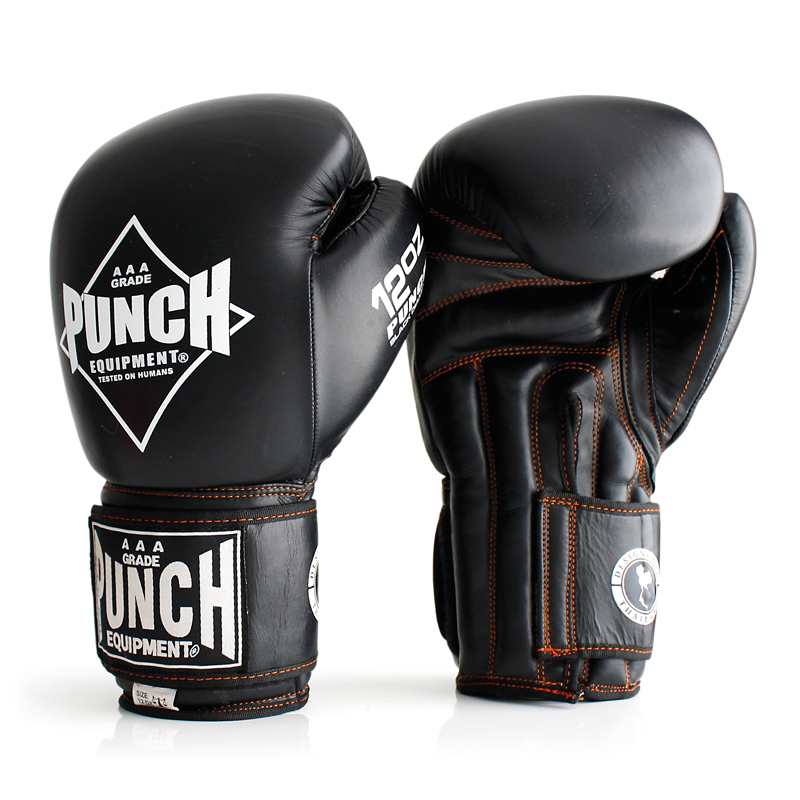 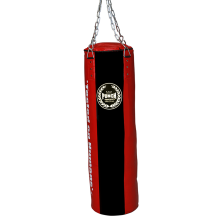 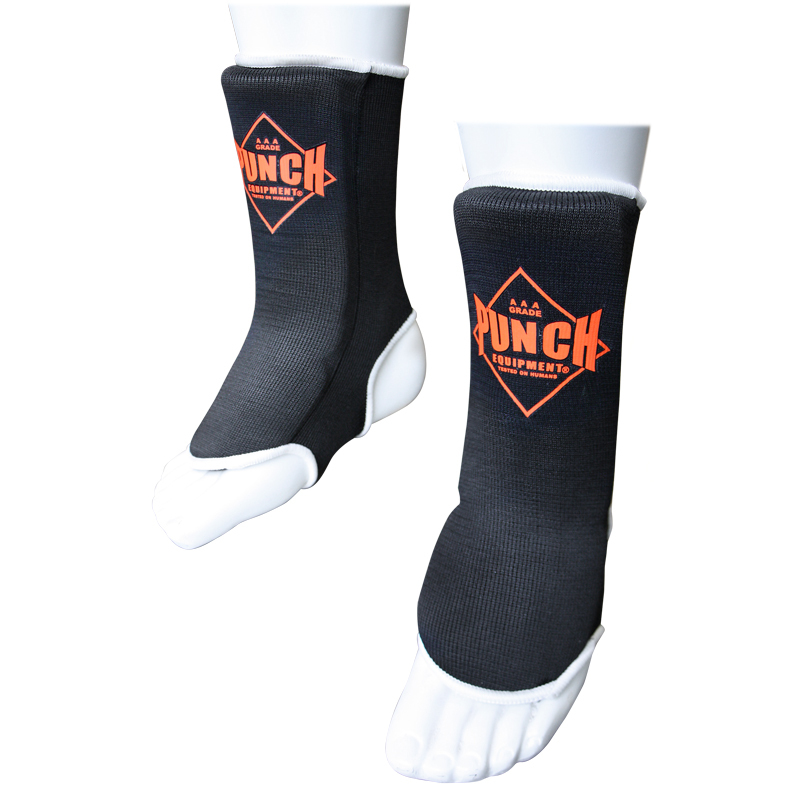 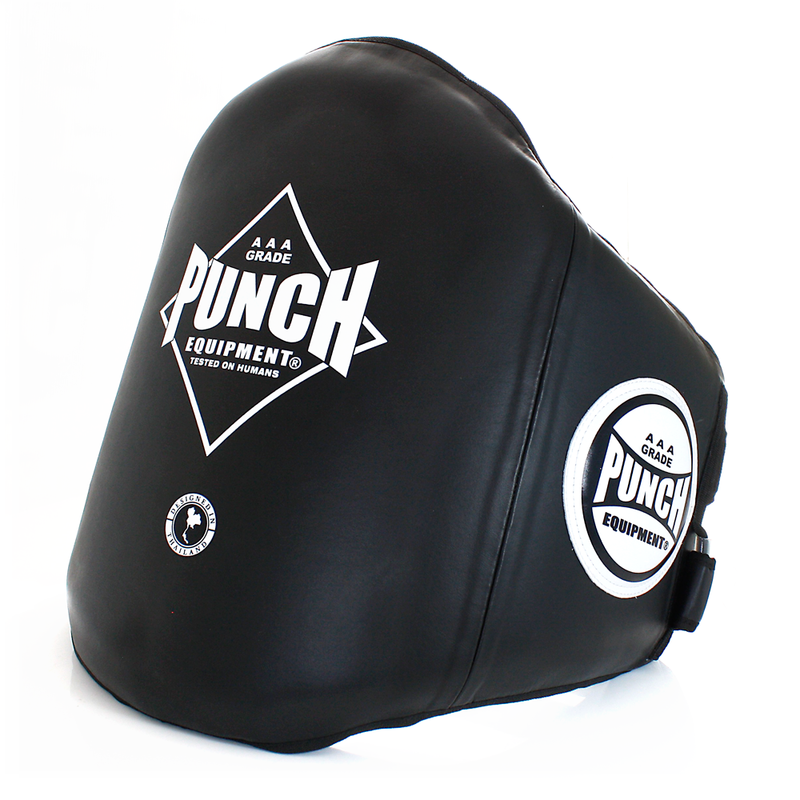 Punch equipment have come along way and now have a huge range of boxing, Muay Thai and MMA equipment including gloves, pads, shields and clothing. 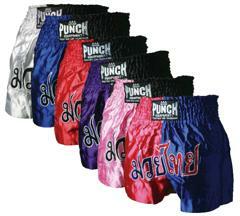 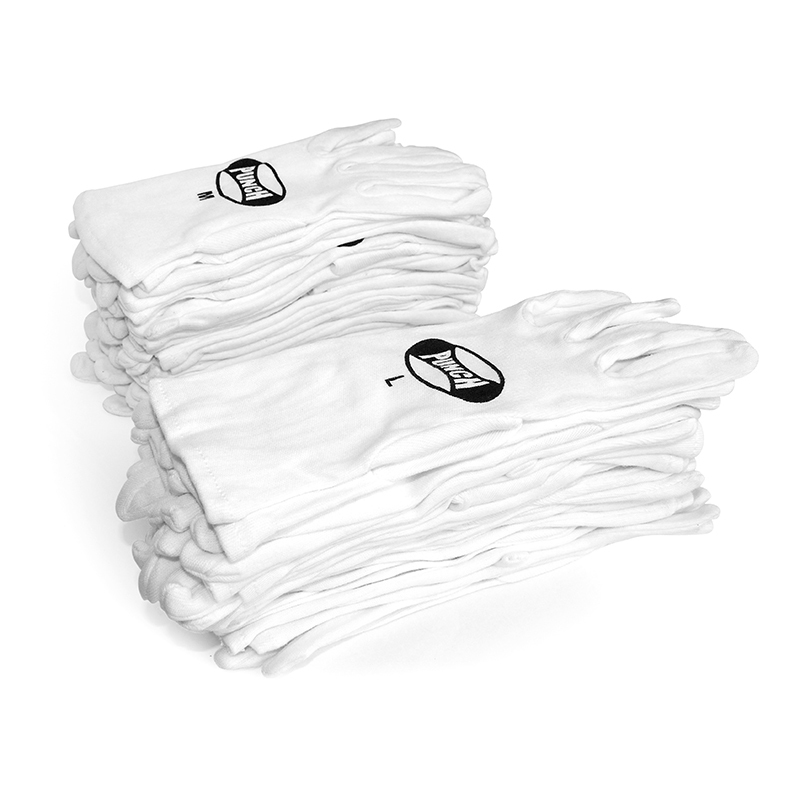 A huge brand name in todays market and they live up to the top quality repetition.